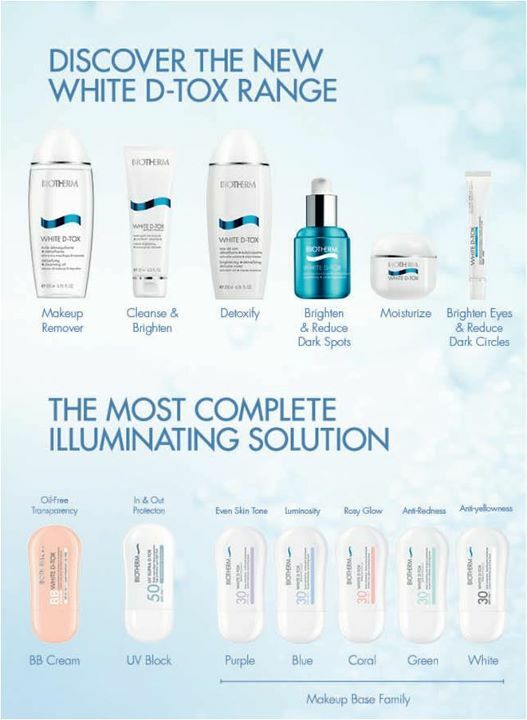 With launch of Biotherm's new White D-Tox range, they now offers with purchase a White D-Tox Essence and get the new travel deluxe size Whitening Cleansing Oil for free. Drugstore.com offers 20% off beauty. (Finally =p) No code needed. Enter thru the link to activate the offer in your cart. Valid thru Mar 9. 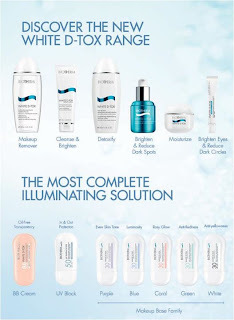 Jurlique offers a free Mist worth $34 with purchase of any 2 Brightening products. Enter code PURELYBRIGHT at checkout. Valid thru Mar 11. La Mer offers free shipping and a sample of the Hand Treatment. Enter code LMPOWER at checkout. Valid thru Mar 8. Macy's offers free Skincare Gift Set or Make-Up Gift Set worth $90 with any $35 Estee Lauder purchase. While supplies last. Sally Beauty offers $15 off on any Dryer purchase of $60. Enter code 444123 at checkout. Or else save $10 on any dryer order of $33-$59.99 with code 444128, or save $5 on any dryer order of $32.99 or less with code 444178. Sephora offers free Ojon's 4-pc sample set with any $25 purchase. Enter code TRYOJON at checkout. While supplies last. Trish McEvoy offers free full-size Essential Pencil with any order. No code needed. Valid thru Mar 4. Ulta offers $15 Off $75 and free shipping. Enter code AFP212 at checkout.